Frenchie’s Kitchen at NY Pet Fashion Show! Check us out on the Dog Walk! 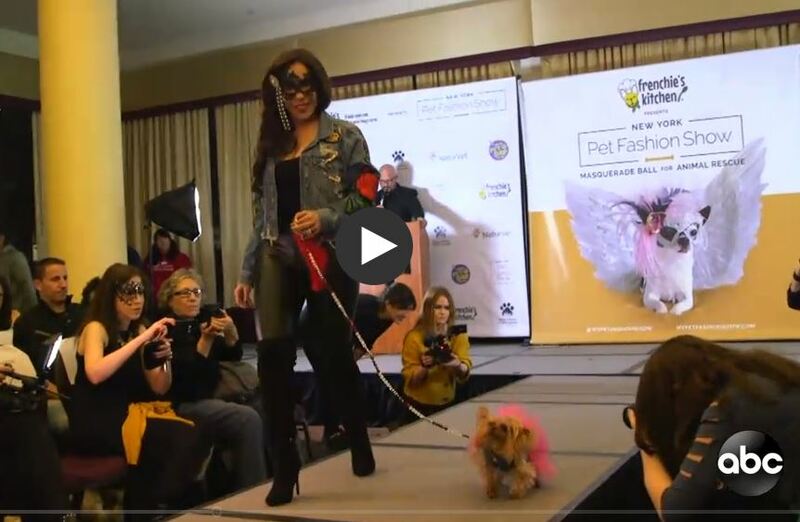 Frenchie’s Kitchen sponsored the New York Pet Fashion Show, where hundreds of people attended to watch dog couture at its finest. The event is held every year in the eve of New York’s Fashion Show and it is the largest animal rescue benefit in the USA. The show features themed catwalks, with dogs in high fashion costumes walking alongside their owners. 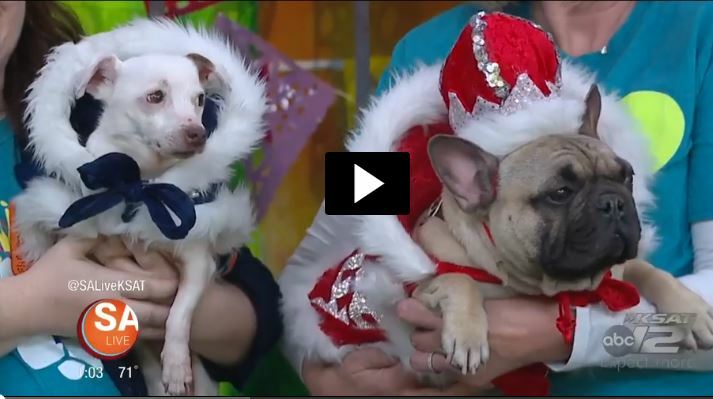 Rescue dogs also paraded down the runway in hopes of finding a dog lover to take them home. Attendees where able to enjoy samples of our three flavors of human-grade dog food; our chicken, beef, and turkey meals where the delight of the dogs who tried it and they even left home with swag.